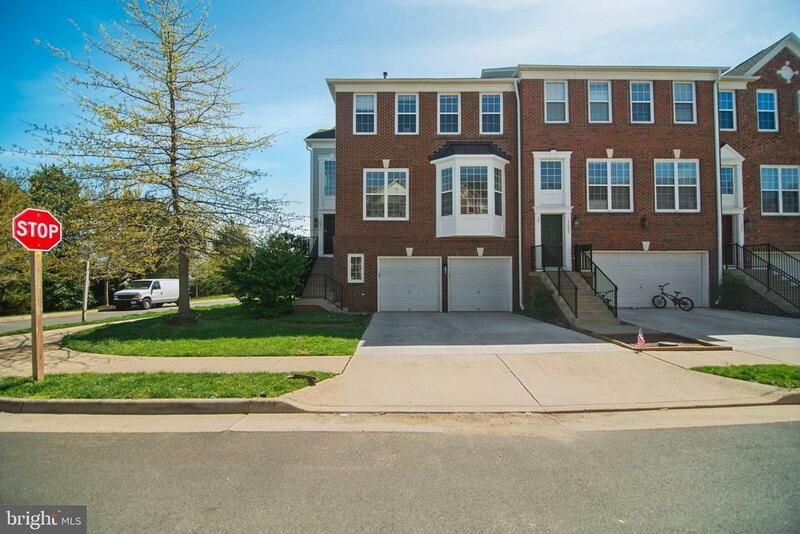 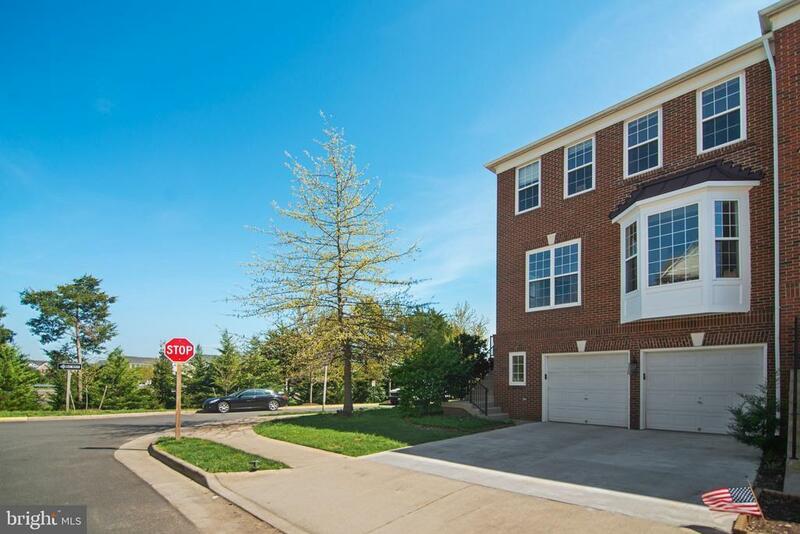 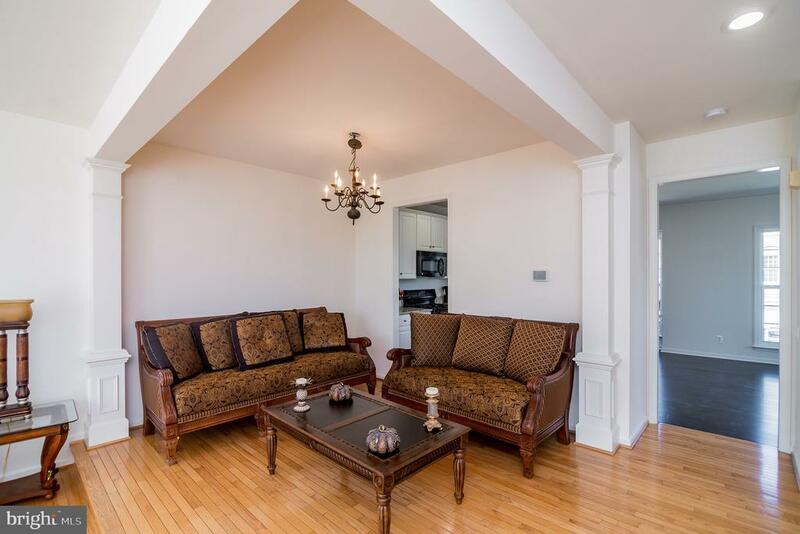 No need to lift a finger with this beautifully updated home in Westmarket! 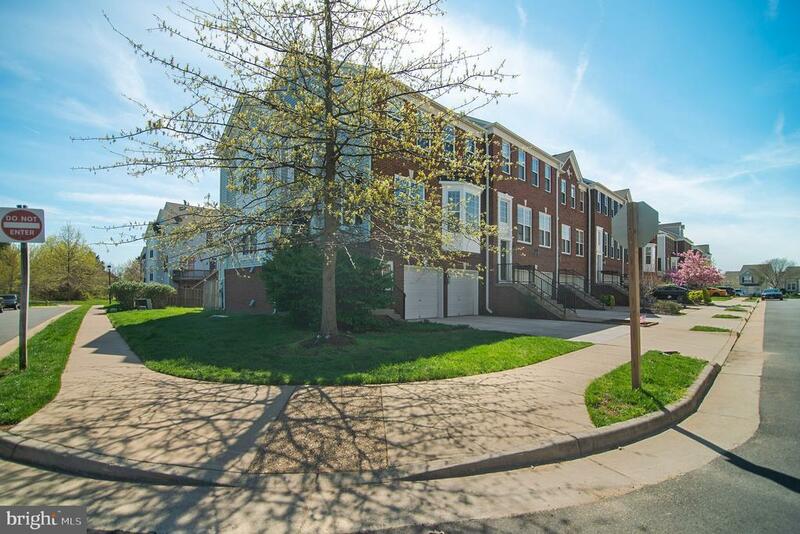 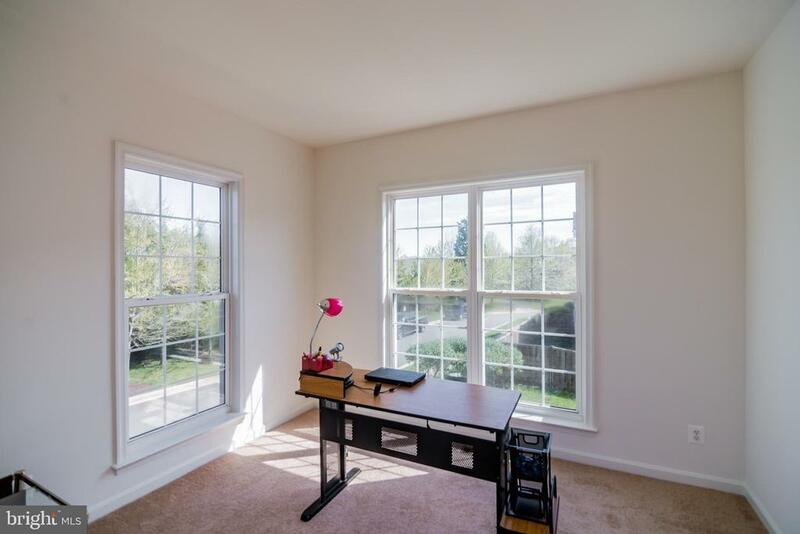 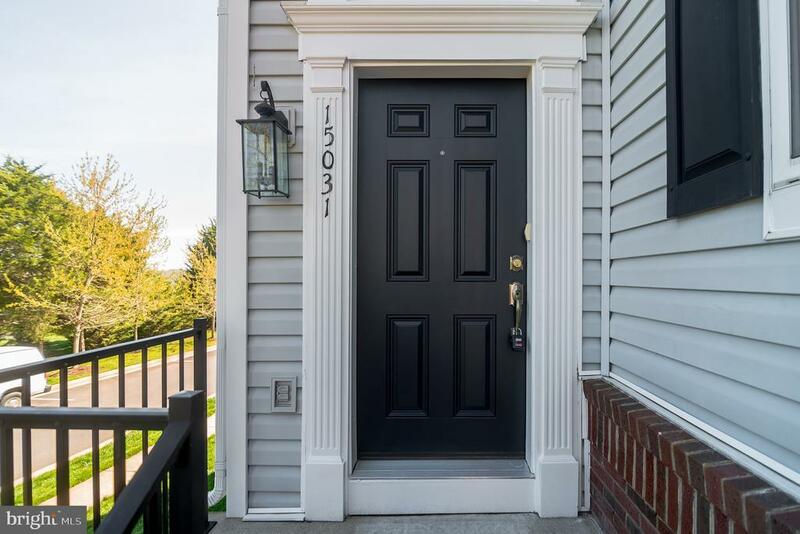 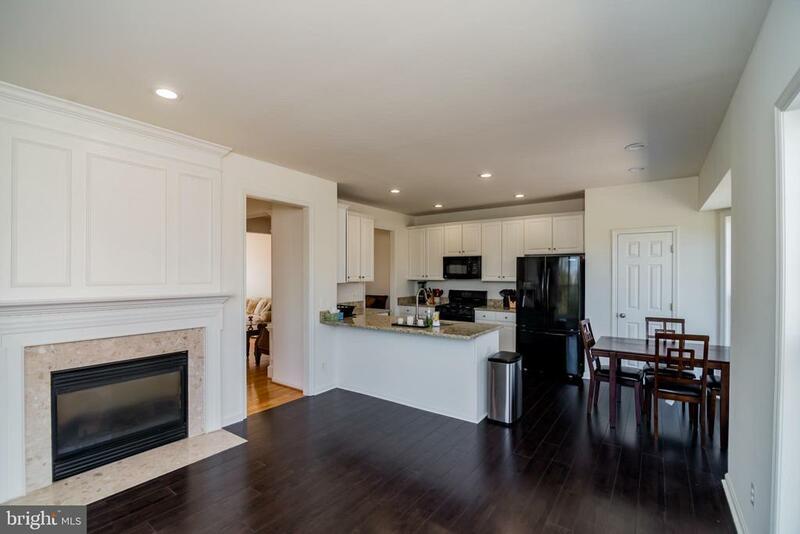 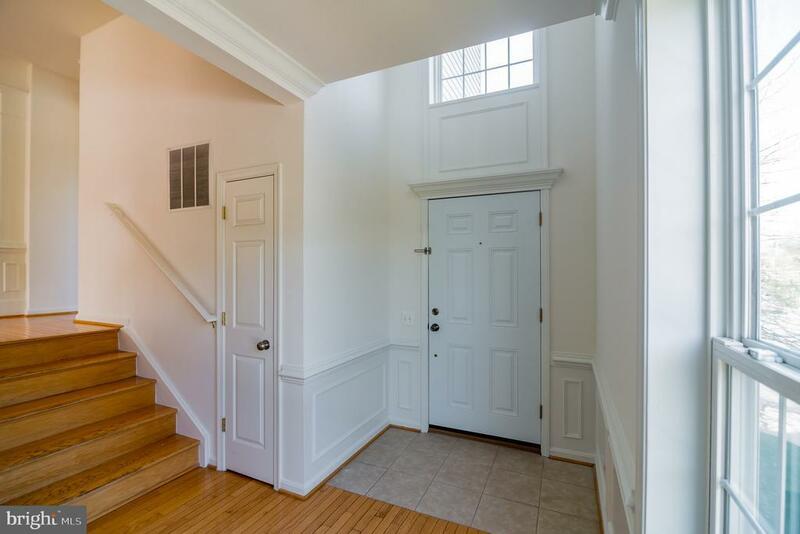 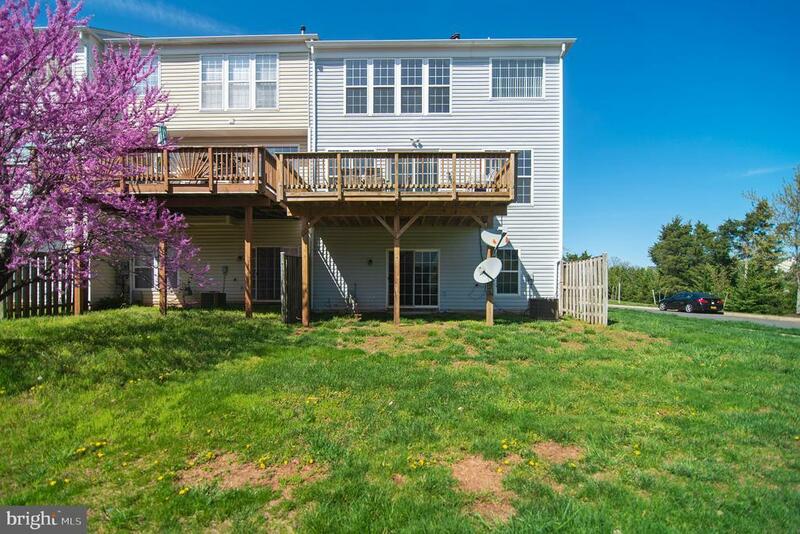 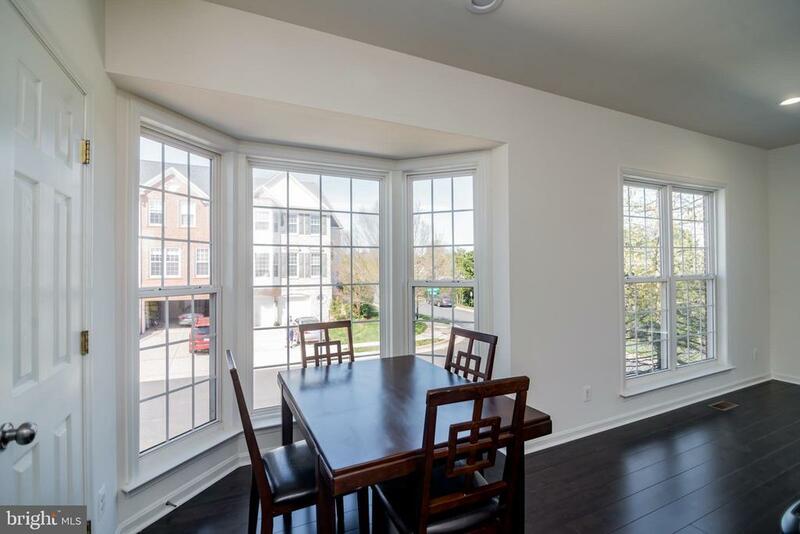 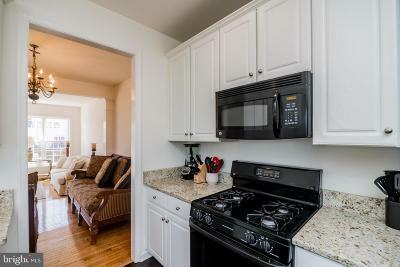 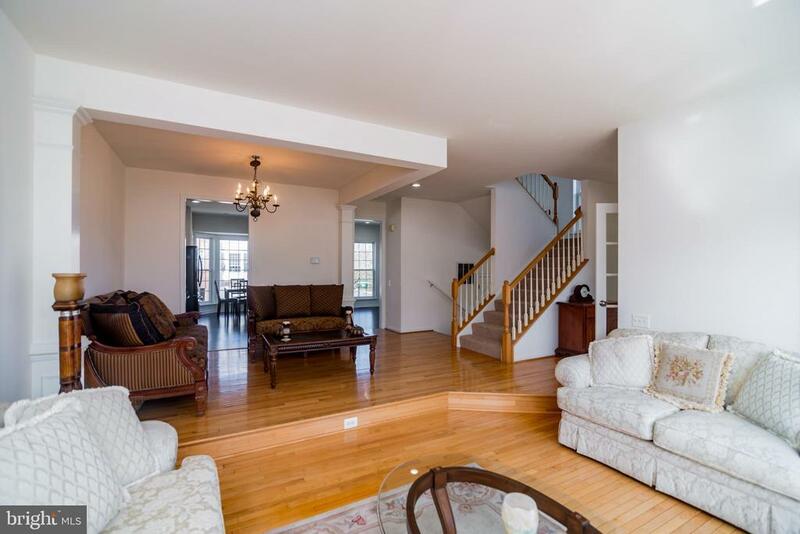 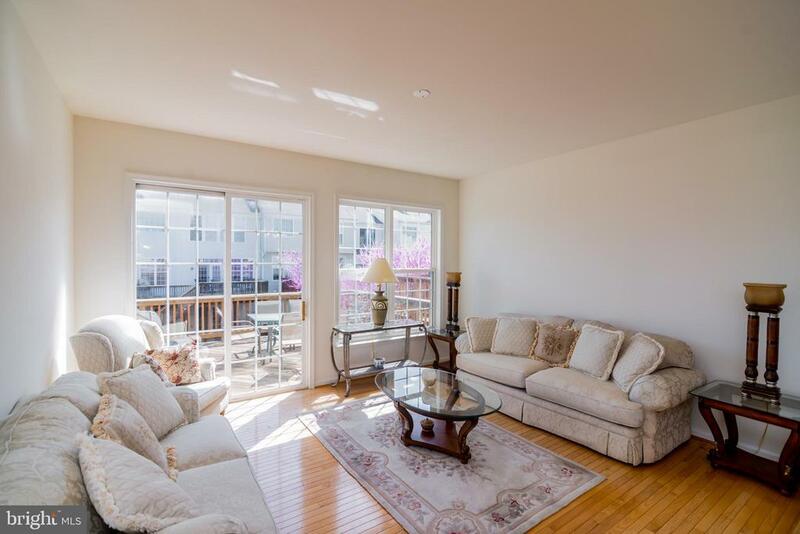 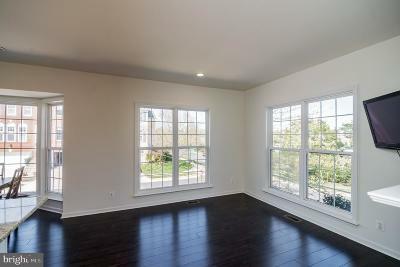 From the fresh paint on the outside to the lovely new hardwood floors on the inside, this four-bedroom, 3.5-bath end-unit condo is sure to charm. 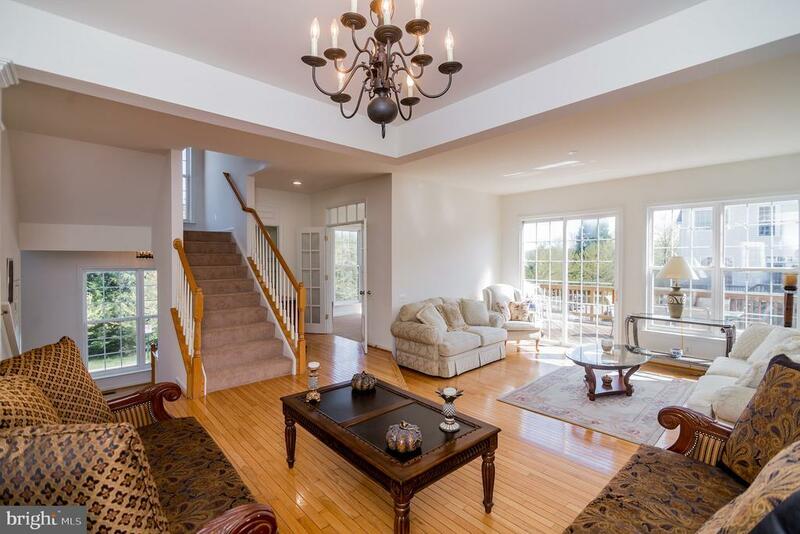 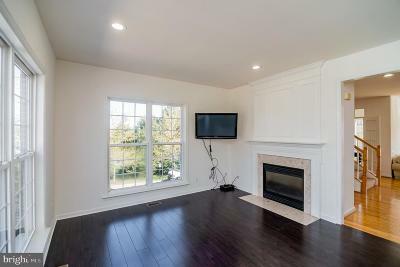 Relax next to the gas fireplace, or enjoy the view in the large family room with panoramic windows. 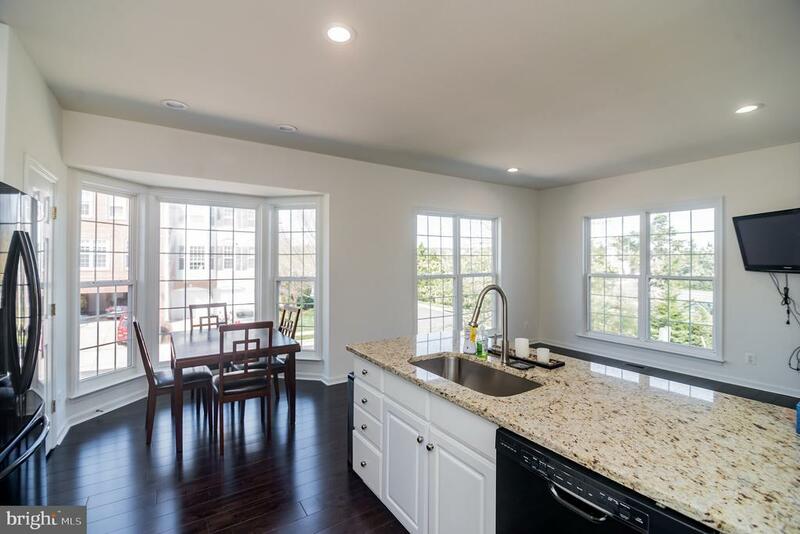 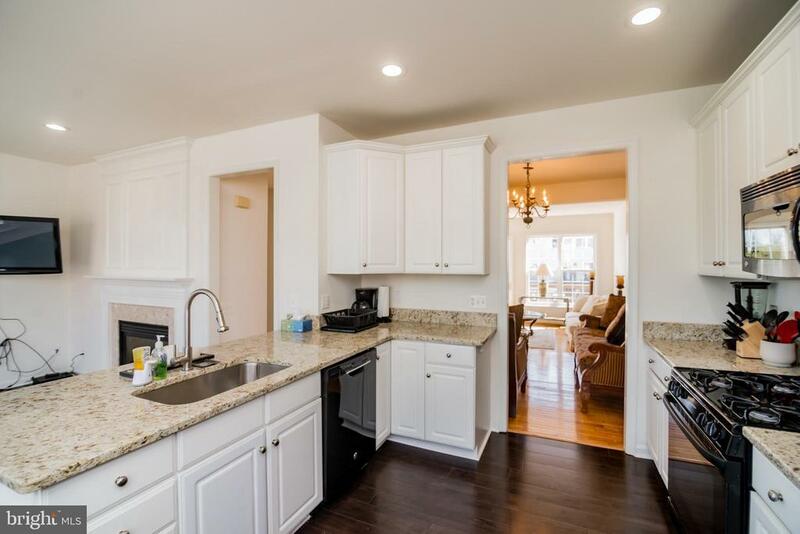 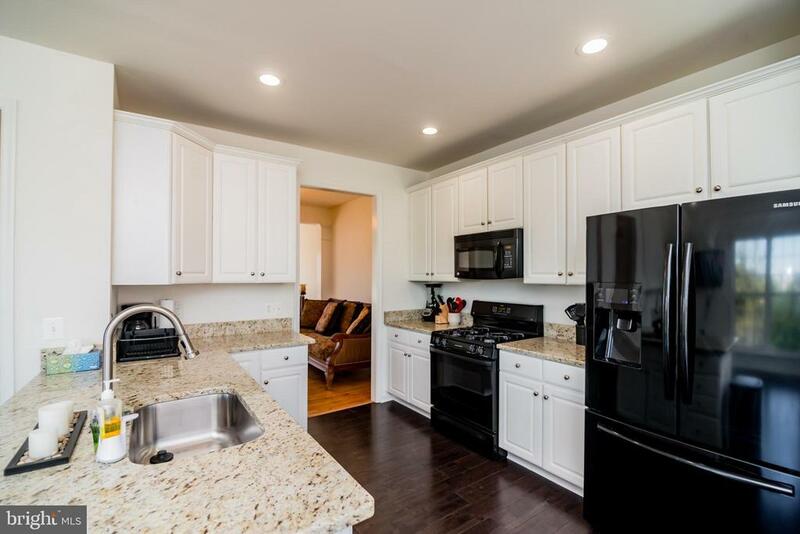 The eat in kitchen boasts new granite counters and breakfast nook with bay window. 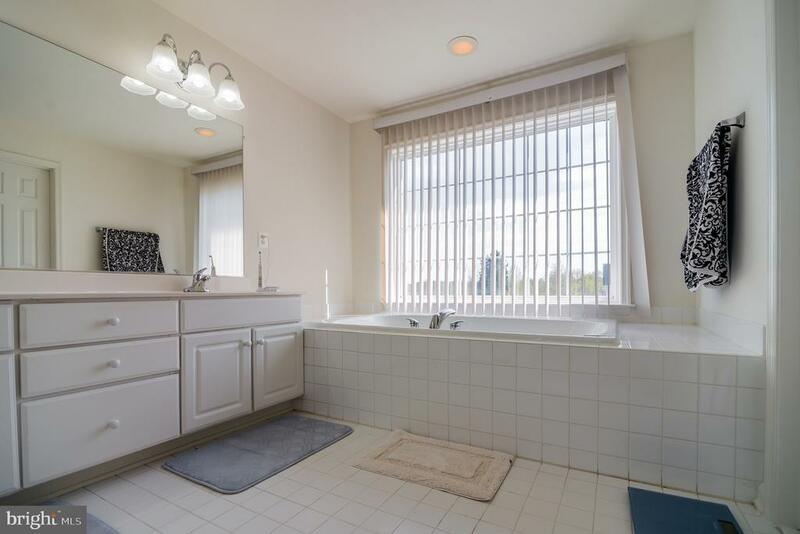 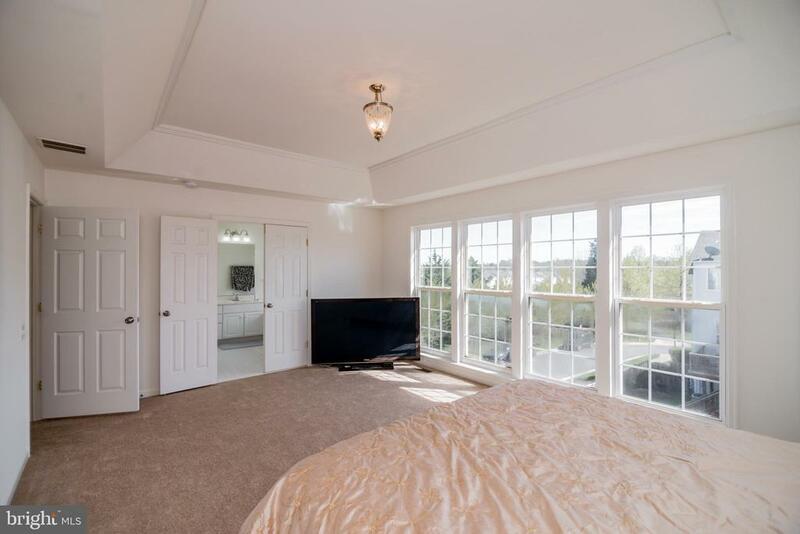 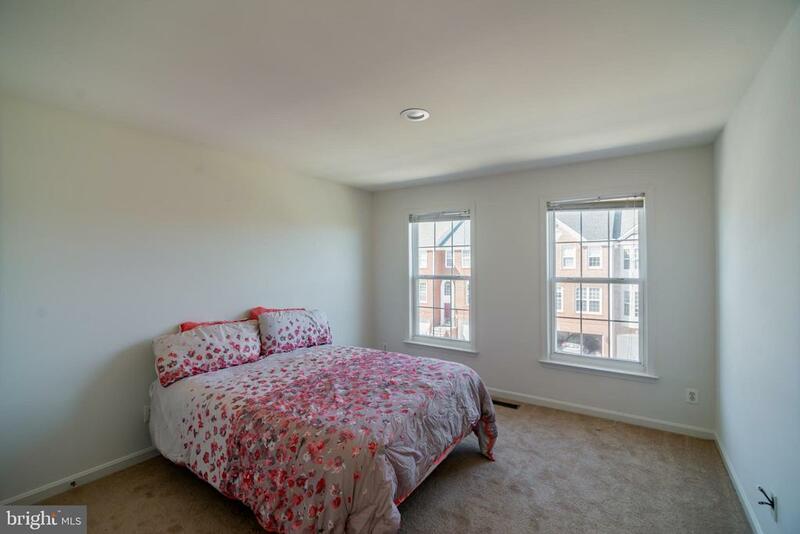 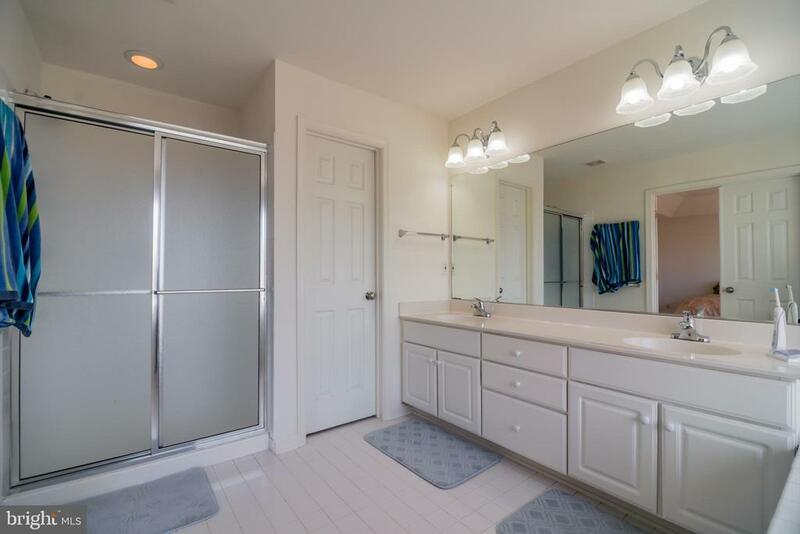 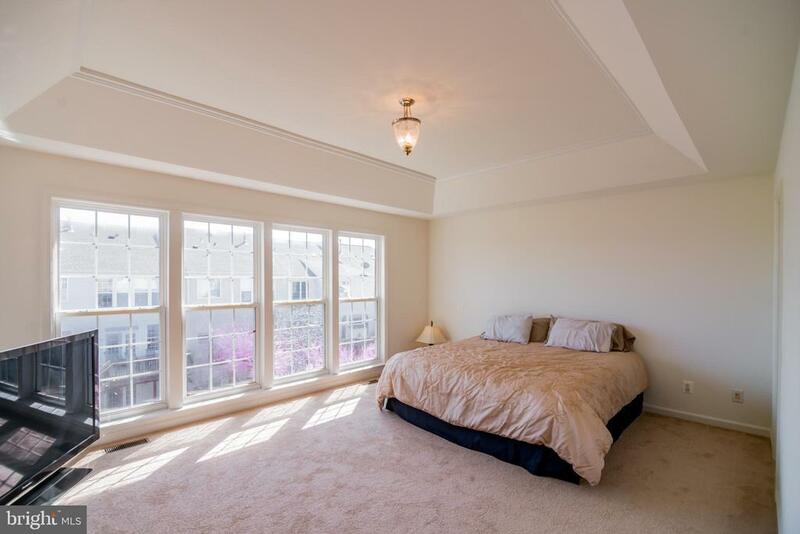 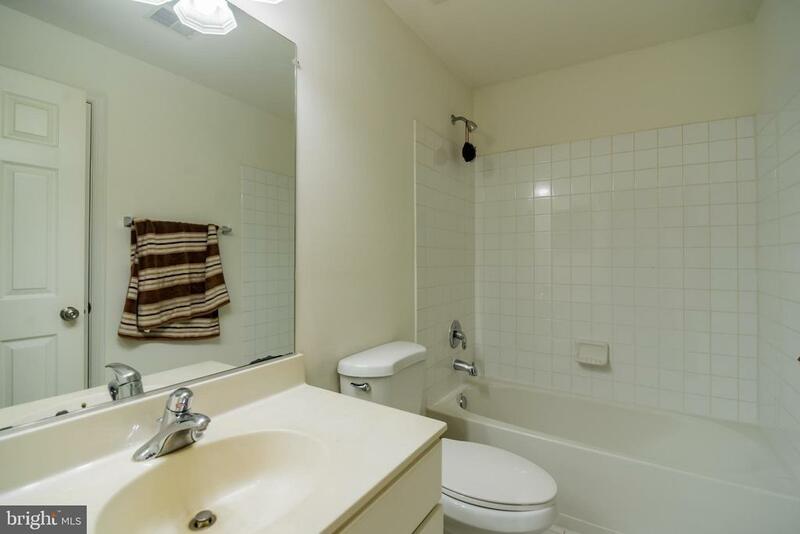 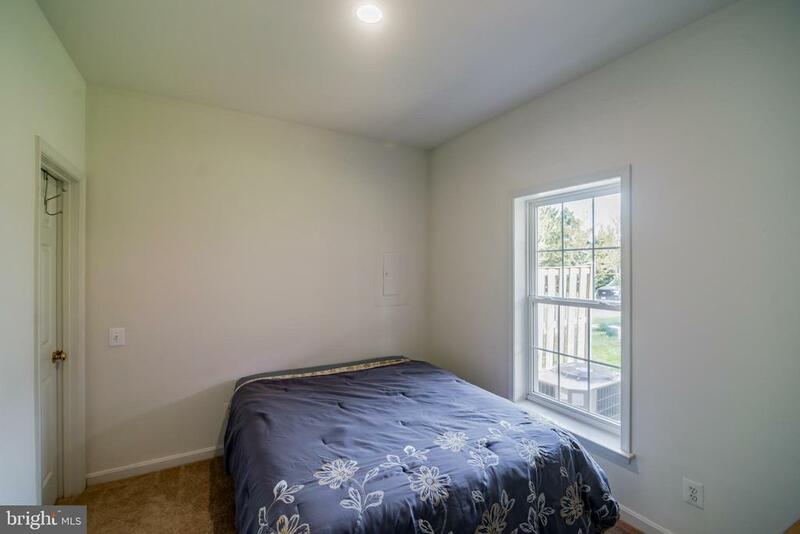 Upstairs, a master bedroom suite with tray ceiling, dedicated bathroom with soaking tub, and tons of natural light awaits. 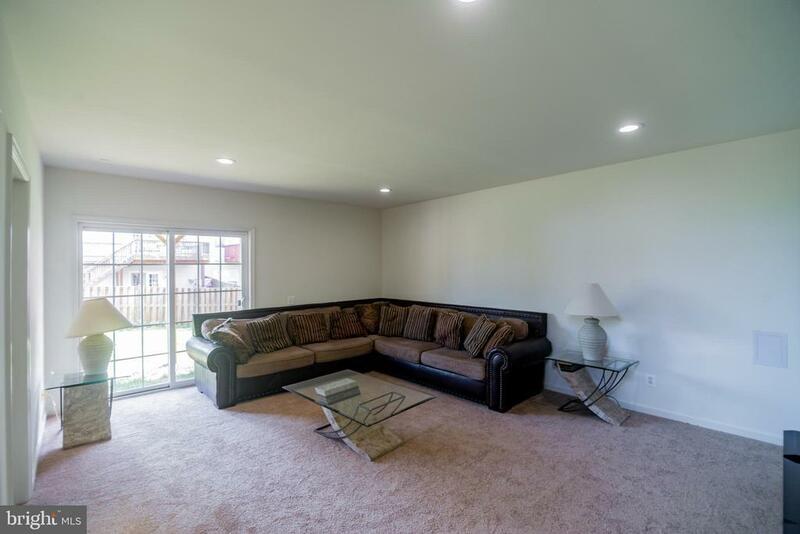 The walk-out finished basement offers an additional 600 square feet of space, and is perfect for entertaining. 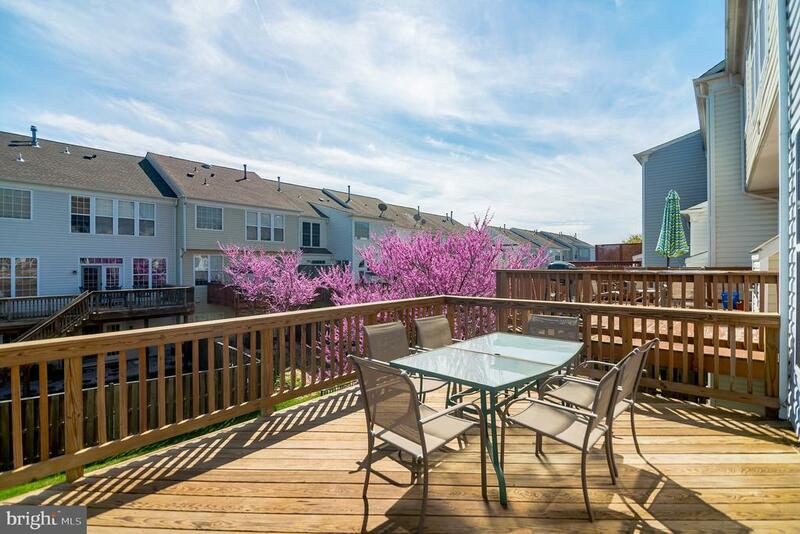 And a large wood deck (built two years ago) offers a perfect space to relax on warm summer evenings. There are two separate water heaters (one replaced in 2019) to ensure hot water is always available. 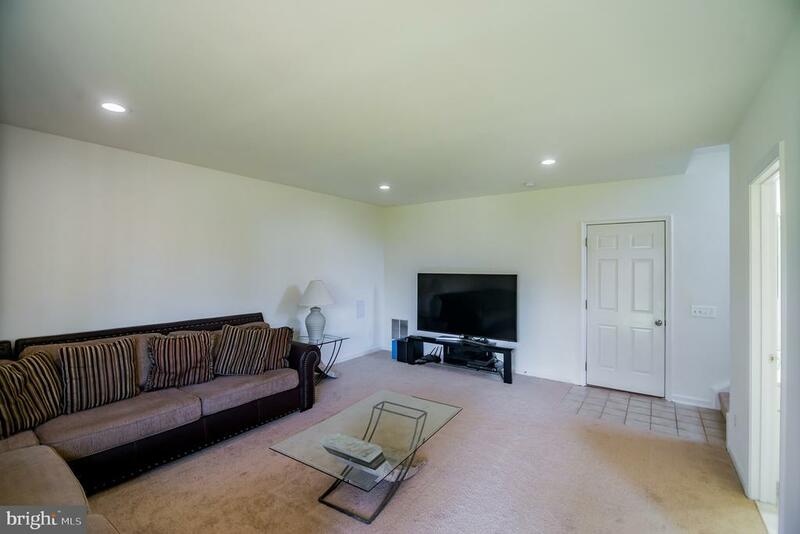 The home is close to shopping and entertainment, with easy access to Rt. 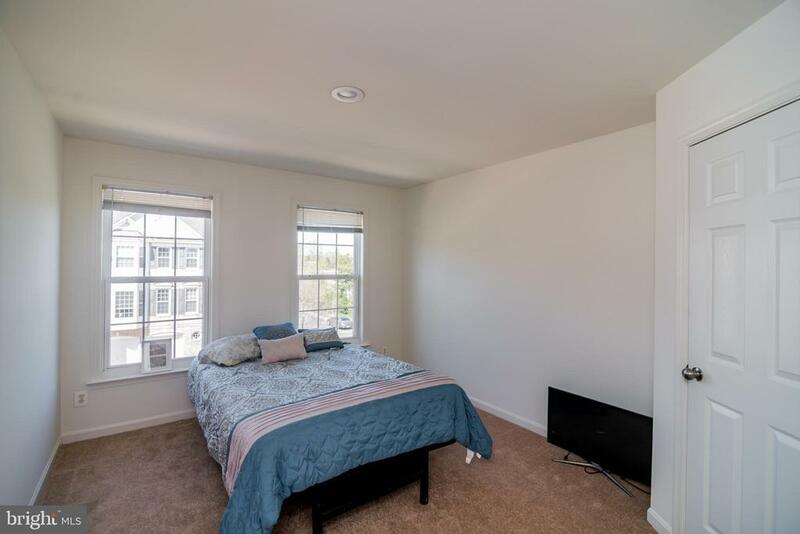 15 and I-66.